By now most of us will be fully aware of the benefits that using a Solid State Disk in place of a traditional mechanical Hard Disks brings. 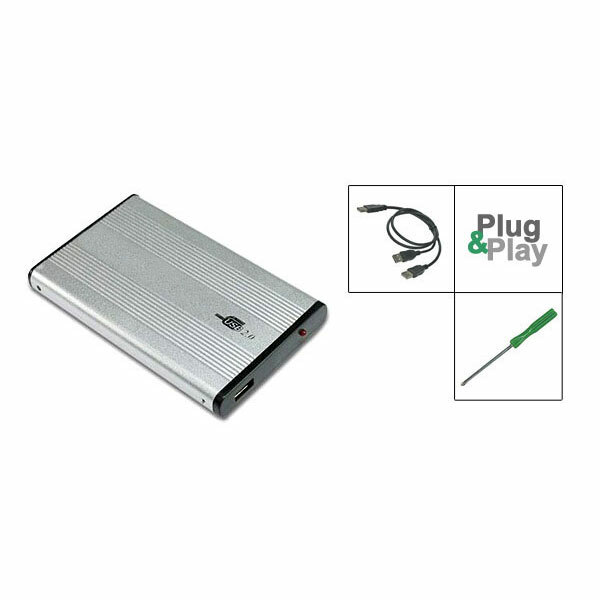 Improved performance, diminished noise levels, cooler operation and lower power consumption. This not only makes the SSD a worthwhile upgrade for the desktop PC as we've already waxed several times here on OC3D before, but as almost all SSD's are based on the 2.5" form factor it also makes them even more suited for use in portable Notebooks and Netbooks. In fact, I'd probably go as far as to say that users on the road are likely to see the greatest benefits out of any user group, with SSD's being light years ahead in performance compared to the clunky 5400RPM drives while also offering increased battery life. In short, you can work faster for longer. But unless you fancy loosing all of your data there really is very little information on how to successfully move all of your files and operating system to a shiny new SSD. Today, after almost a week of downloading every single tool available on the internet I'm going to take you through the process step-by-step using only FREE software and cheap + readily available tools. First and foremost you're going to need an SSD! There's literally hundreds out there to choose from these days with prices ranging from just over £100 to well over £500 depending on the size and performance you are looking for. Today I'm going to be using the recently released OCZ Agility 120GB SSD which is available for around £250 depending on the retailer. Obviously you'll need to make sure that your notebook is capable of accepting an SSD drive, but in most cases so long as the interface of your existing hard disk is SATA or SATA-II it will work. Next up you're going to be needing an SATA-to-USB converter. As very few Notebooks support more than one Hard Disk, this will be used for plugging your new SSD drive into a spare USB port on your Notebook allowing you to access both your old hard disk and the new SSD at the same time. These little gadgets are generally very cheap(~ £5.00) on places such as eBay and the only decision you really need to make is if you just want the barebone device that will just get the job done, or if you'd also like to turn your old Hard Disk into a portable disk drive - much like a high capacity USB memory stick. Either way hop along to your localized eBay and do a search for "SATA to USB". Devices that look like this or this will do the job. Now we come to the all important software. It is crucial to remember that these choices are FREE/GPL software and therefore they may not look the prettiest or be the easiest to use, but with the instructions over the next page, they'll get the job done. SystemRescueCD is first on the list. This bootable CD contains way, way more tools that we'll ever need, but it is one of few freely available boot CDs that uses a totally graphical user interface. In fact the interface is actually a trimmed down version of Gentoo Linux and as such the disk has a whole host of useful software installed along with a copy of Firefox that you can use to access the internet! We're going to be using this tool for it's partition resizing functionality, but you only need to download this CD if the size of your SSD is smaller than the size of your original hard disk (for example your SSD is 64GB but your notebook currently has a 200GB disk installed). Now that we've cleared that up, here's a download link to the CD ISO. CloneZilla is the second utility and as suggested by the name, its only purpose in life is to clone Hard Disks. Luckily for us CloneZilla is also based on Linux and therefore has built-in support for a massive range of SATA and USB controllers, minimising our chances of running into any "Device Not Found" issues. Additionally CloneZilla also supports just about every major filesystem known to man, with the most interesting to us being NTFS (For XP/Vista/Win 7) and HFS+ if you happen to own a Mac. You can grab the CD ISO here. • An SSD of your choosing. 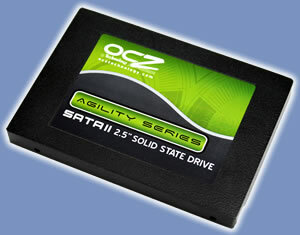 We're going to be using the OCZ Agility today. 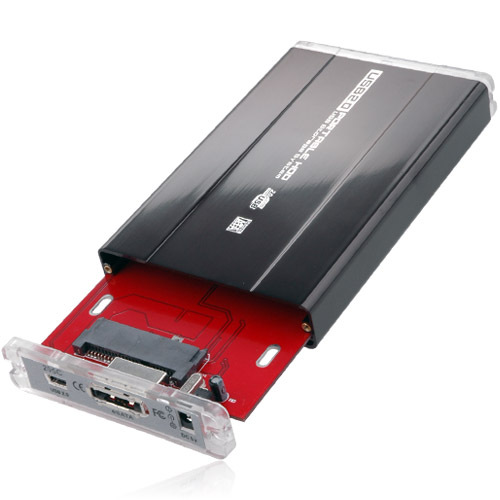 • An SATA-to-USB converter. Either just the cables or a full 'caddy'. I'll be using the latter. • Two blank CD's (or DVD's) and a CD Writer! • A copy of the SystemRescueCD ISO. Only if your SSD drive is smaller in capacity than your existing Hard Disk. • A copy of the CloneZilla Live ISO. With all of this checked off the list let's move on to the next page where I'll briefly discuss burning the ISO files to your CD's and installing your SSD drive in its converter.